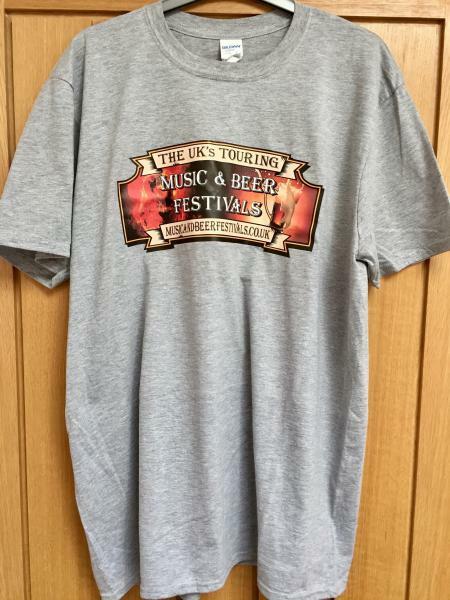 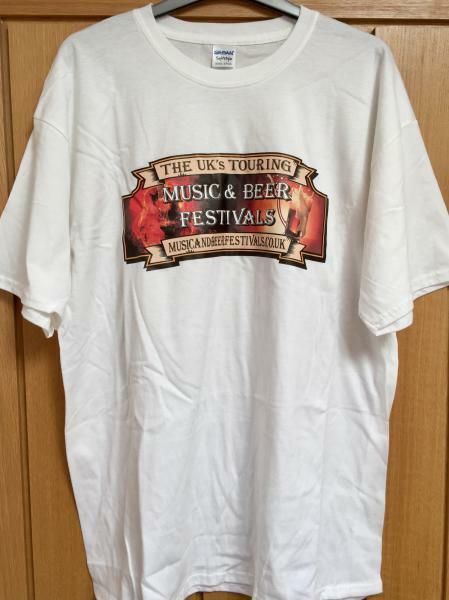 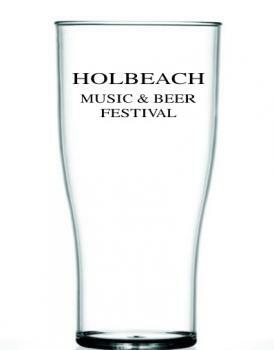 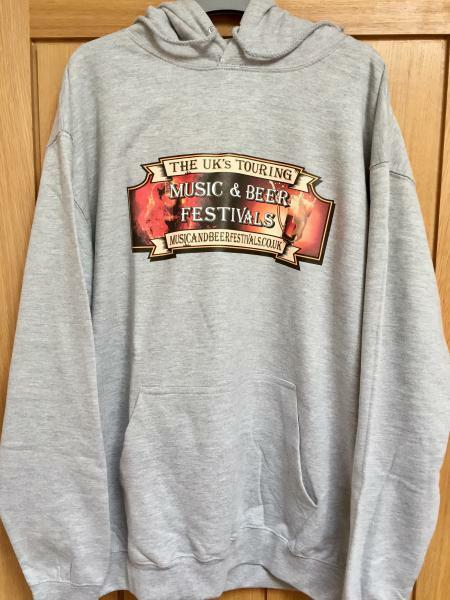 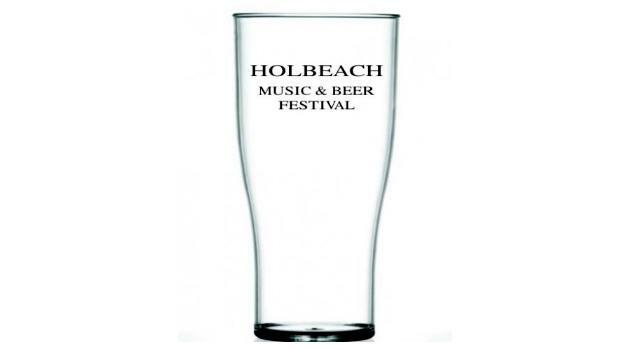 To purchase any merchandise please select items from the order form below, once submitted by clicking the buy button you will receive a conformation email with your personal order reference number complete with our bank account details so you can transfer the money via BACS for payment and items can be collected from the main security tent at your local Music & Beer Festival. 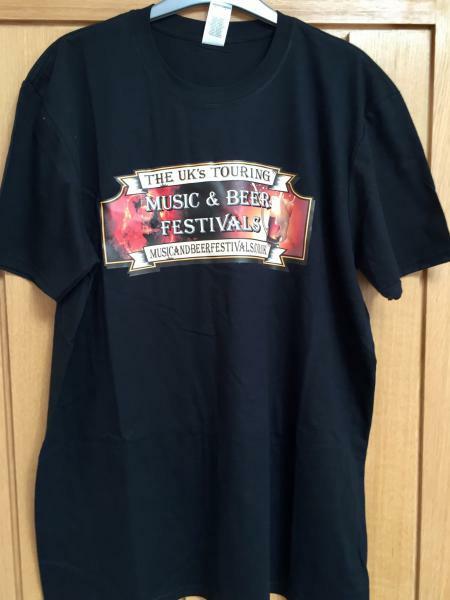 If you would like the items posted please add the postage cost and most importantly complete the box below with your full delivery address, we hope you enjoy the festival & thank you for your business. 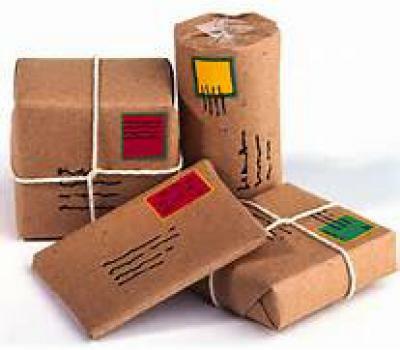 You will be emailed your order confirmation and payment instructions, including bank-transfer details, upon completion.